Here's 13 Things You Probably Didn't Know About John Lennon In Honor of His 74th Birthday. | Deveoh! Here's 13 Things You Probably Didn't Know About John Lennon In Honor of His 74th Birthday. Oct. 9th would have marked John Lennons 74th Birthday. 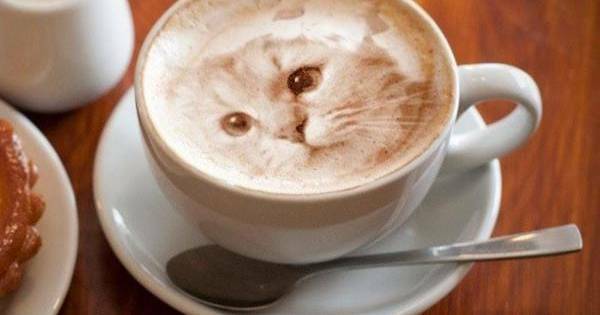 Here's 13 things you may not have known about the artist. 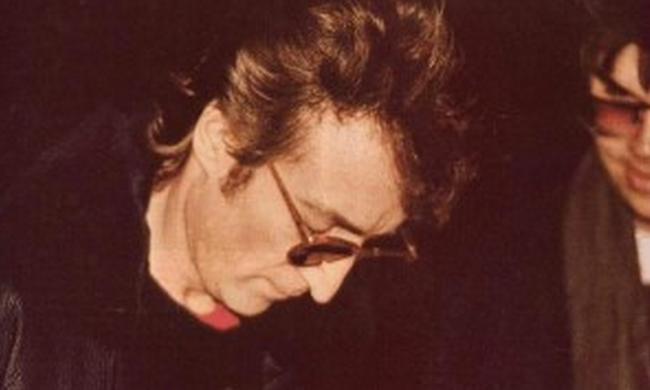 The last photo of John Lennon was taken with his killer, Mark David Chapman.